Little by little we are growing, publishing more posts from working creatives all over the world, sharing more advice about pursuing creative careers, paying more artists and writers for their work, and developing a stronger voice for creatives at all stages of their working lives—not just those who have “made it.” We are all making it. Every day. We’re jubilantly happy to be making it with you. You can listen below, or over at iTunes. 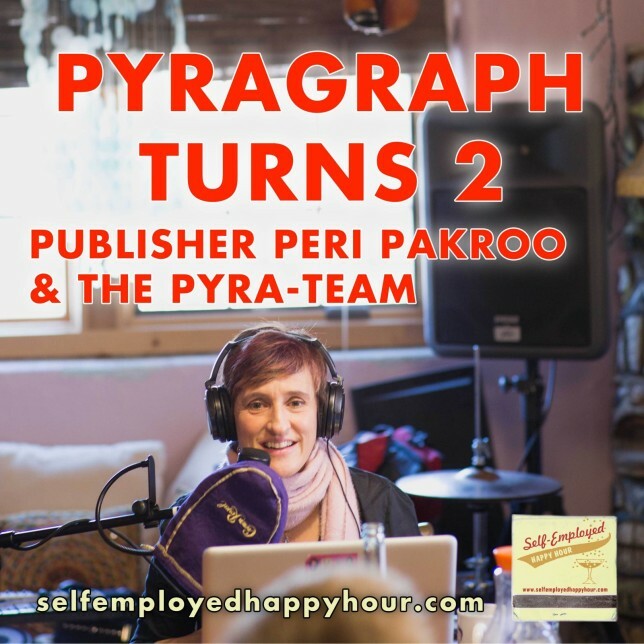 I wrote a blog post about Pyragraph’s second birthday. Read it here.